married Hannah Merritt, born December 31, 1775. 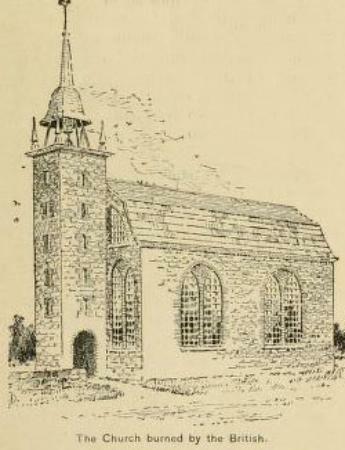 Hannah died in Middlefield on April 10, 1849. Abraham - baptized in Kingston on September 16, 1780 with sponsors Abraham Krum and Marritje Van Wagenen. ______). 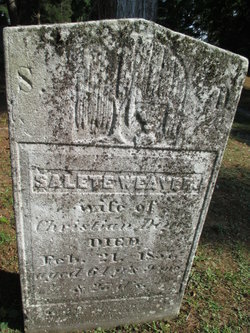 Maria died before 1850 and Mathusaleh died in Union, New Jersey in 1859. Annatje - born March 7, 1788 and baptized April 13. On October 13, 1803, she married Jacob Hermance. died December 27, 1862. 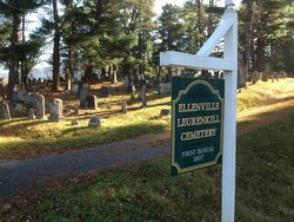 Christian and Salete are buried in the Ellenville Leurenkill Cemetery in Ulster County, New York. Middlefield. Olive died October 21, 1853. Anntaldia - born July 15, 1792. Jonathan - born December 21, 1798. He was baptized in Shawangunk. Sarah Deyo - baptized December 21, 1800. She died young.